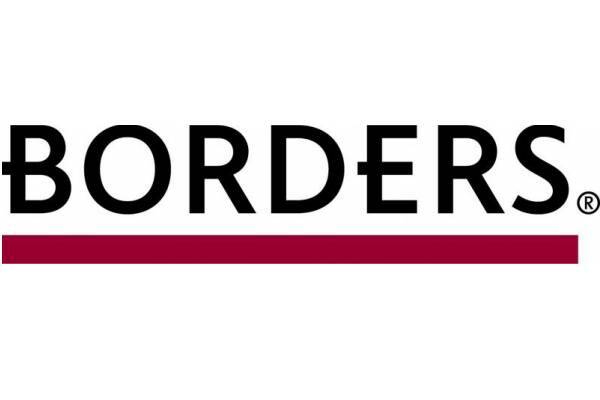 Borders in Pico Rivera and many other locations throughout the Los Angeles area are closing. Borders stores in Pico Rivera, Cerritos, Pasadena, La Habra, and Glendale will be closed by the end of April. Borders Express locations in Downey at the Stonewood Mall and the Lakewood Center Mall will remain open as well as the larger Borders store in Arcadia. You can read more about the closures here.